When working with All Creation Landscapes you benefit from having professional service partners caring for your trees. They are trained in the latest technologies and techniques and are thoroughly versed in safe work practices. 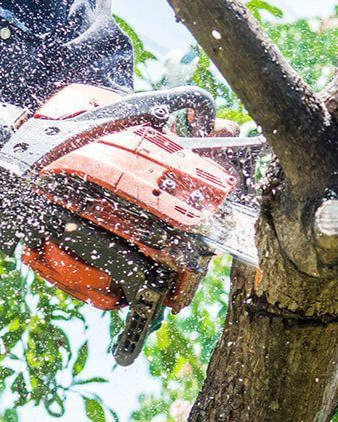 We follow ISA guidelines for tree work and we are fully bonded and insured.